Spacious 2nd and 3rd floor apartment facing the Delaware Canal and River. Beautiful views from … read more. Thistle Hill is a magical property offering rural tranquility, a captivating New England style … read more. Welcome to this exclusive Durham Hill Farms enclave! 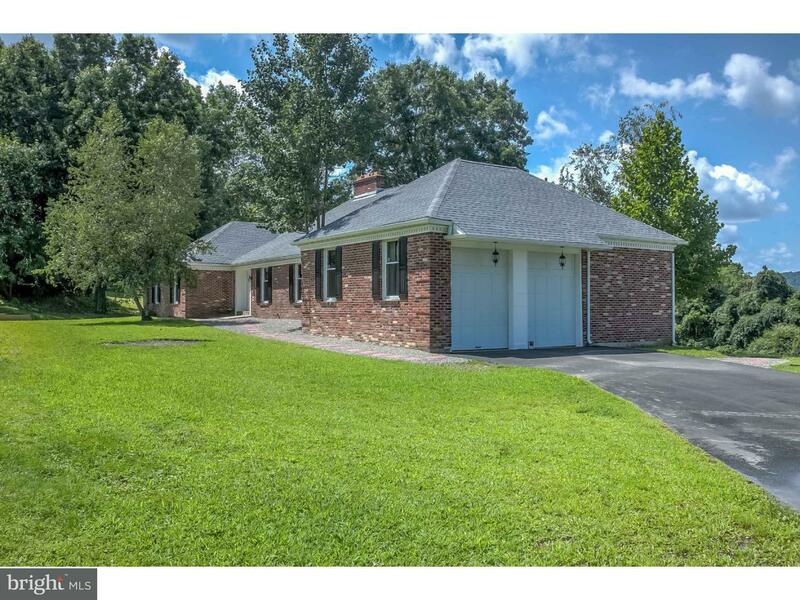 This completely renovated home is on nearl… read more. 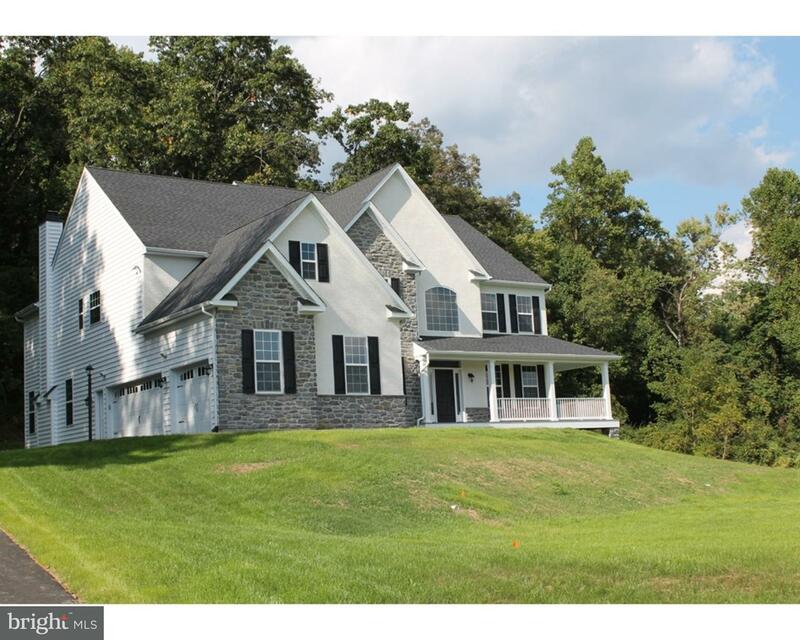 Stunning Example of Bucks County Stone Farmhouse. Sitting nicely back from the road and tucked… read more. Meticulously renovated Circa 1811 Original Durham Stagecoach Inn now offers a 4 Bedroom Home wi… read more. One of 3 units in a 1960’s-era house set far back from Route 212 on 14 bucolic acres. This list… read more. This location provides breathtaking long distance views of the Delaware River and New Jersey. T… read more. One of three units in a 1960’s era house that is set far back from Route 212 on 14 bucolic acre… read more. Rental is for the main residence and surrounding lawn area and not for other buildings.… read more. A scenic country lane winds past lush countryside and stone farmhouses to this magnificent 39-a… read more. Vintage Manor House (needs major renovation) plus 158.88 acres total. Note: Property is curren… read more. 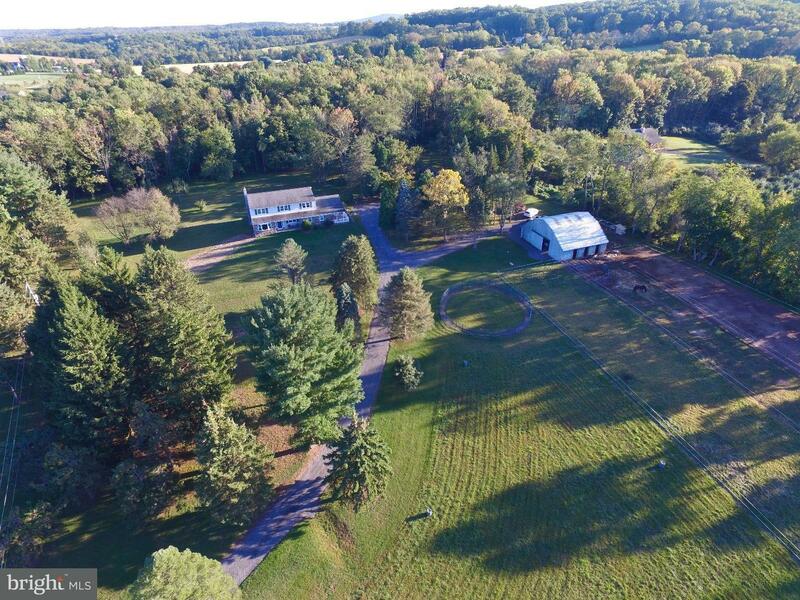 Opportunity knocks to live in a totally private estate setting in a quintessential Bucks County… read more. Enjoy verdant views and listen to the sounds a beautiful creek meandering along across the road… read more. A cottage in the country. Ready for renovation. 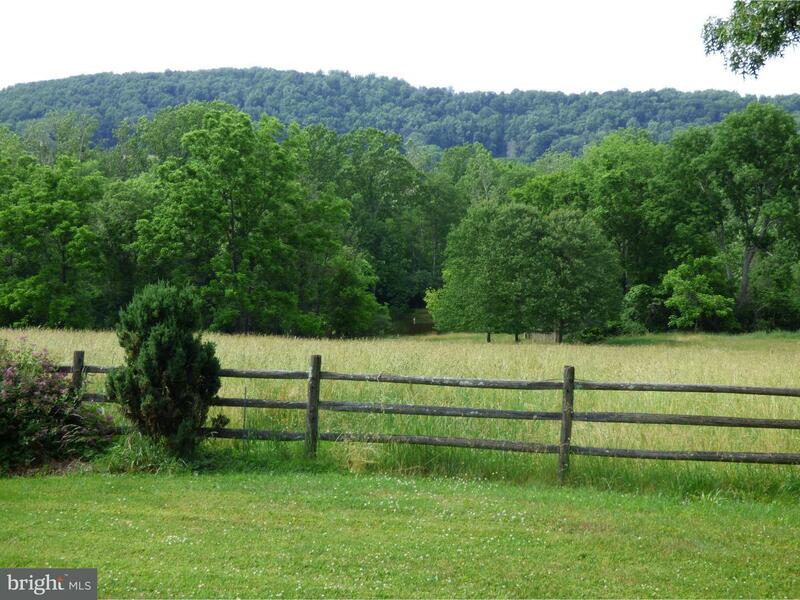 Sitting on a beautiful 1 acre lot on a very qu… read more. Tranquility at its best. 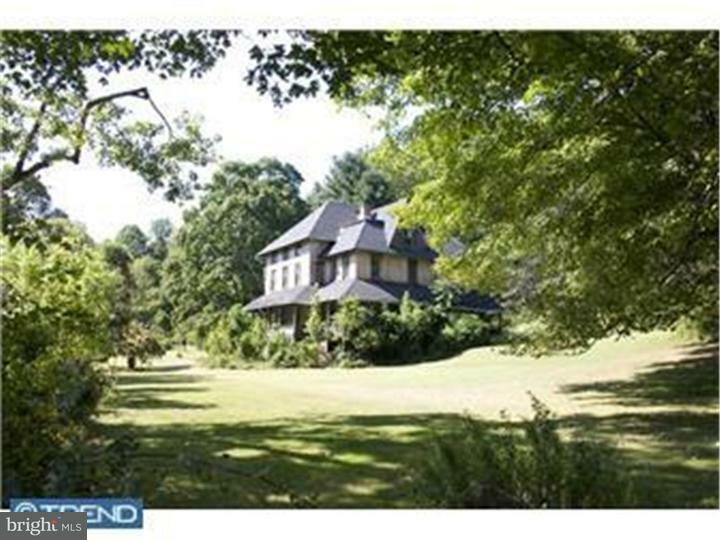 This 5 bedroom stucco over stone farmhouse situated on 11.6 acres in P… read more. Watch the changing seasons from your own hillside retreat. The summer embraces you with lush va… read more. Magnificent valley views can be seen from this 4,000+ SF Colonial home offering 2 Story Foyer, … read more. Welcome to “Riverview” – A private home perched on a hill with beautiful sunrise views over the… read more. This charming village farmhouse complete with classic red frame barn has been meticulously main… read more. Historic stone farmhouse in the quaint village of Durham. This charming country residence (orig… read more. 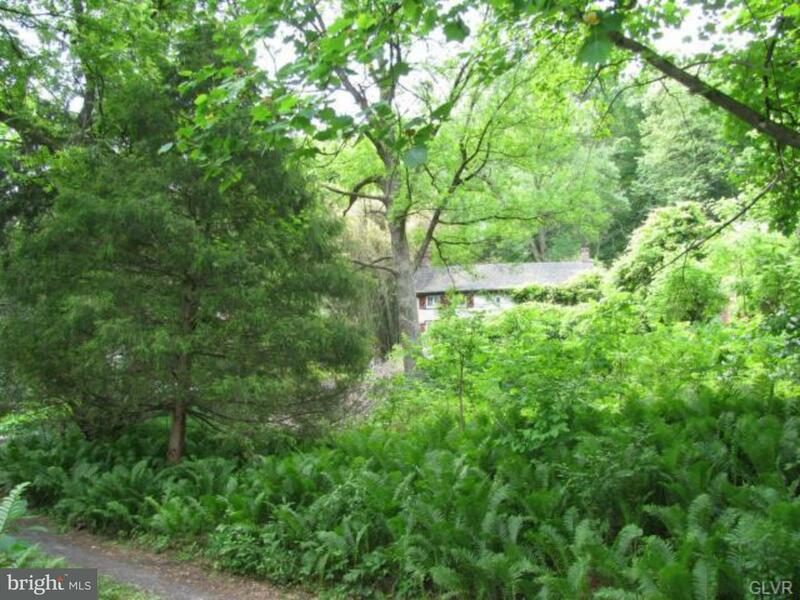 A Mountain Retreat type of setting, right here in Upper Bucks County, total privacy and seclusi… read more. This renovated c.1874 farm house in the village of Durham is absolutely delightful! Brick walkw… read more. HUGE Price reduction!!! Motivated seller!! ATTENTION INVESTORS & BUILDERS!! Current seller was… read more. Durham Township Bungalow is Move In Ready! Main Floor consists of the Kitchen, Dining Room, 2 … read more. This Upper Bucks County retreat sits on top of the mountain with a great view of the Valley bel… read more. Wide open spaces inside and out! Off a quiet country road and down a long driveway is a warm an… read more. Rural Bucks County at its best! 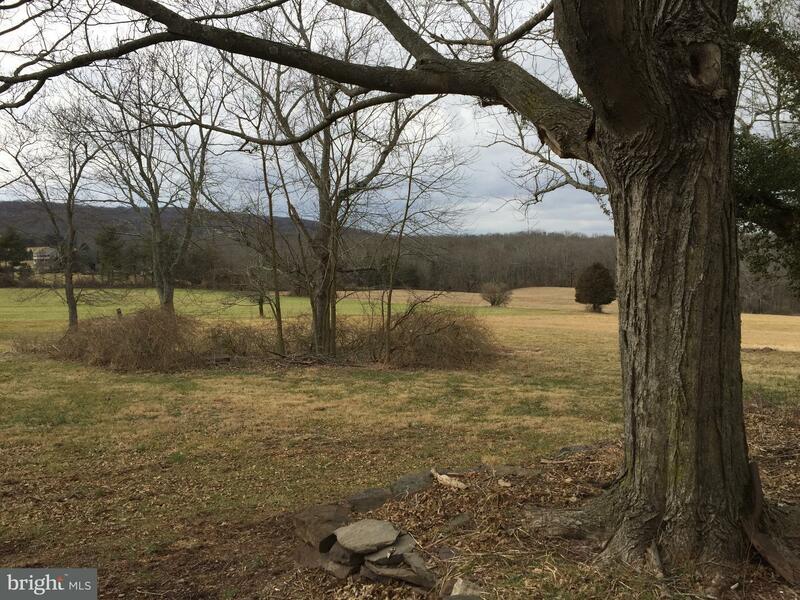 This mid 1800’s plastered stone farmhouse sits in the center of… read more. Newer construction home built in 2012, 4 bedroom, 2 bath home features over 2 acres of land, a … read more. PLEASE DO NOT ENTER THIS HOME. The home is not habitable and needs to be torn down. Location, l… read more. Wonderful park-like setting for this attached 2 story, 2 bedroom apartment. First floor has kit… read more.